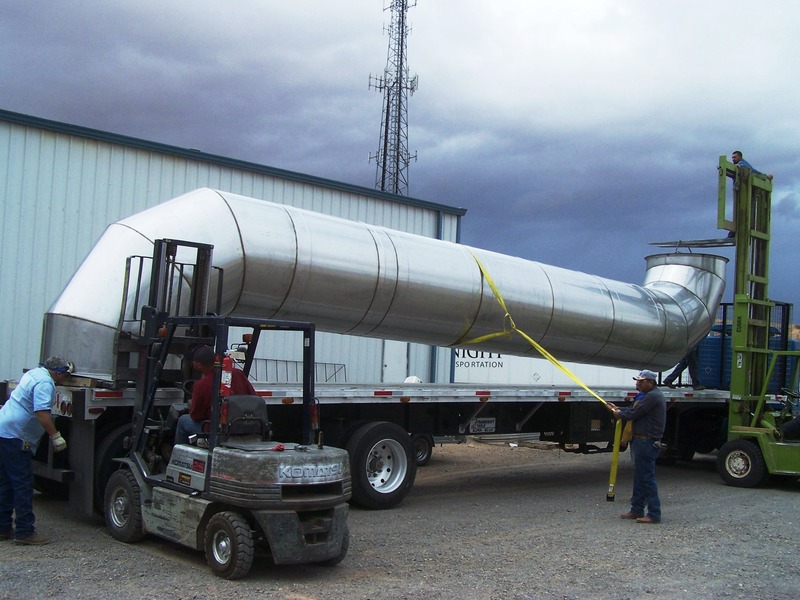 More than twenty five years ago Abenicio Sisneros and his three sons, Martin, Alex, and Philip went into business installing ductwork in homes in Belen, New Mexico, located 25 minutes south of Albuquerque. With a total bankroll of less than $2,500, the father and sons began with a second hand pick-up truck, a four-foot hand break and a portable 24 gauge Lockformer Pittsburg lock machine. The fledging business didn’t have a shop, so they trucked the machines to the job site and formed the HVAC ductwork on the site. It didn’t take long for things to start rolling. One house would lead to two more, residential jobs led to small commercial jobs, all the while building up more equipment, employees, and outgrowing three different shops. In 1990, seeing a huge demand for prefabricated ductwork from other local contractors, Sisneros Bros. MFG. made a decision to go strictly manufacturing. It was a tough decision and there were many obstacles to overcome including a boycott from once loyal union contractors. The commitment paid off. Sisneros Bros. MFG. now employees 30 full time employees in a 45,000 sq. 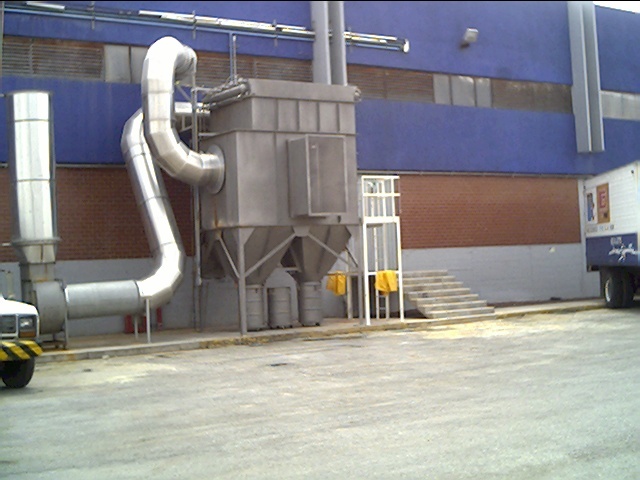 ft. facility and is selling pre-fabricated ductwork nationwide to some very demanding industries. As far as Sisneros Bros. MFG. is concerned, the sky is the limit for growth. Sisneros Bros. MFG. is very motivated by its up in coming 3rd and 4th generations, now that they are starting to play key roles in the success of Sisneros Bros. MFG. 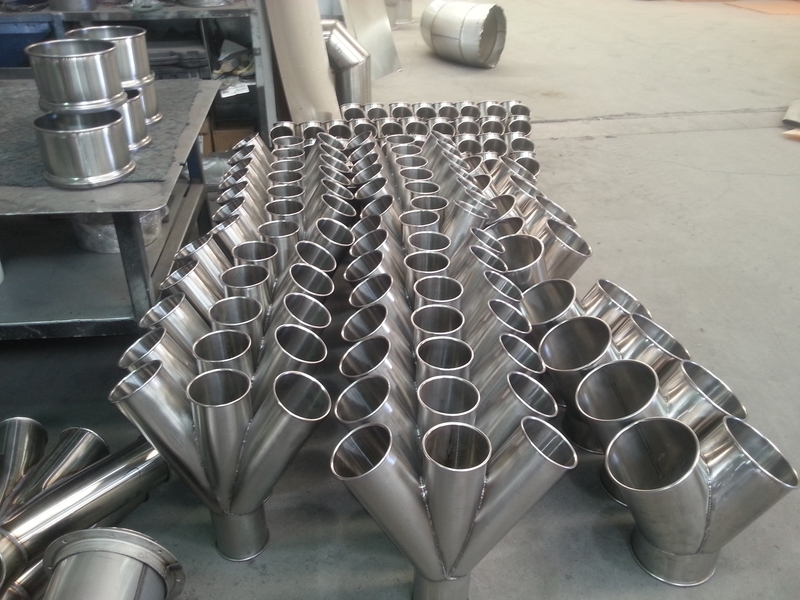 Flexibility is a trait that has helped Sisneros Bros. MFG. grow successfully, and they plan to remain flexible. When you have a project that has stringent requirements and lead times, please call or see us on the web!